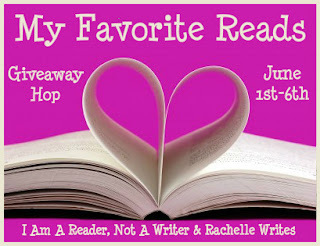 It is so hard to choose my favorite reads! I could choose one from each week sometimes when I am reading a lot of books. Looking over this past year and the books I have read there is one that stands out significantly and that I actually read in June 2011. 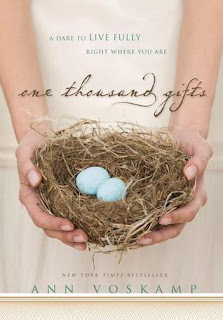 One Thousand Gifts by Ann Voskamp is one of those books I revisit often as she is truly gifted in making me think and ponder! I bought several copies of this book and have given them out over the past year. I have one remaining to giveaway and what better place than in the My favorite Reads hop! To make it fair for all there is only 1 entry on the Rafflecopter. You don't have to be a social media groupie or anything to win! Simple name and email in the rafflecopter. If you would like to leave a comment in this post that would be grand! Maybe let me know some of your favorite reads this year! Since I am mailing I am opening this up to USA and my Canada friends!